KBIA runs a series of groups ranging from social to educational. Some groups are ongoing, while others run as needed. Listed below are some of our social groups, but please visit our Education & Prevention page for more detail on our educational groups. All groups are either facilitated or supervised by a life skills worker. The Crossing Bridges Art program is an opportunity for survivors to work on different art projects in a group setting facilitated by a local artist. This program is in partnership with The Kamloops Arts Council. This group is led by a representative of the Kamloops Arts Council and is supervised by life skills. Stop on by and play or sing your heart out at this volunteer led group. Numerous studies over the years have shown that music has a very positive effect on the brain, so come have some fun with us and sing along. The group is led by a volunteer, but is supervised by life skills. Drop-In group promotes friendship, self-worth and development of social skills. Join us for an afternoon of games, a good cup of coffee and some great conversation with other survivors of acquired brain injury. New members are encouraged to attend. This group is supervised by life skills. 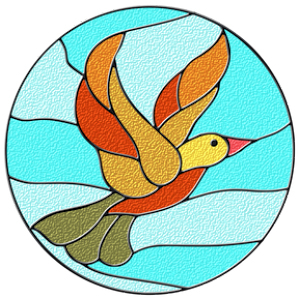 The Stained Glass Art Program presents the opportunity for survivors to develop their fine motor skills and executive functioning by designing and building various stained glass projects. This group is led by Helen, and supervised by life skills. Our Community Kitchen runs twice monthly throughout the year, and has proven to be one of our most popular groups. It is also one of the few groups that will be facilitated by a different member of the life skills team each time as we all love taking part! 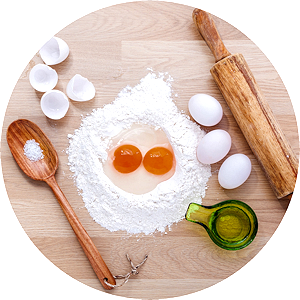 The goal of the group is to learn about healthy cooking on a budget, and generally each session will involve three different recipes that the team has chosen. KBIA serves Merritt in addition to a number of other smaller communities within 1-2 hours of Kamloops, and we have a number of survivors that live there. Our life skills worker will head out to Merritt to meet with our survivors there and will also facilitate a group! Call to book.